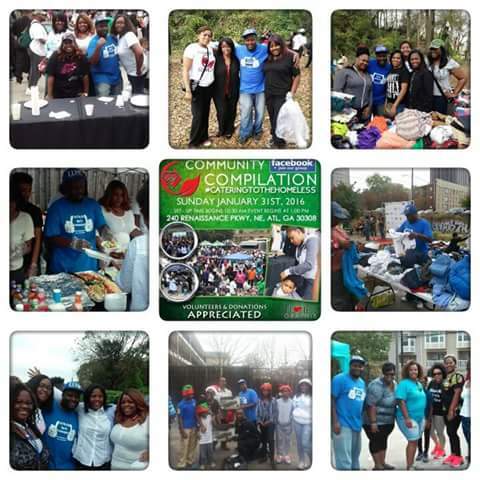 Ok its that time again LLHP will be teaming up with the Community Compilation to Cater to the homeless. We will be feeding the homeless,providing haircuts and more. Thanks to This is how we do it events we will have characters like Mickey Mouse and friends. But we need your help, so rather you can donate food, water, hygiene products etc or if you can only donate your time come out and join us to take care of our community.